Download this document to know the process and the legalities of hiring OFWs. Why and How-to Hire Filipino Personnel? 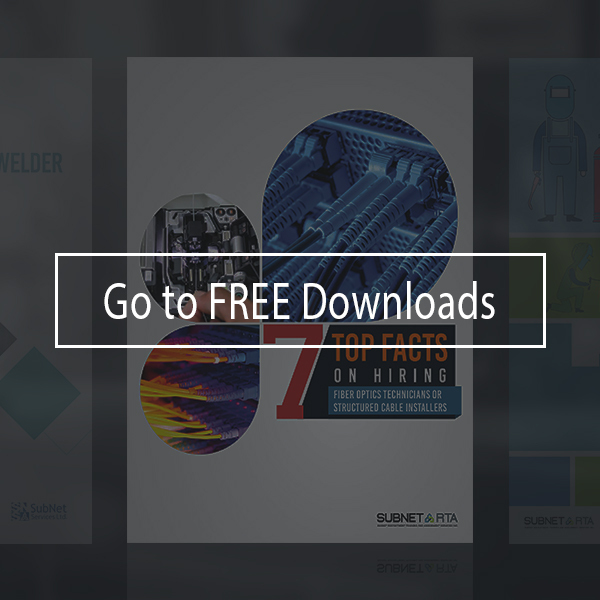 Download this document to know more about SubNet RTA, its services, business goals, and clientele. Download this set of documents to fill in, notarise, and have it authorised by the Philippine embassy or POLO. Copyright © 2019. Subnet RTA. All Rights Reserved.